The installed base of smart speakers will reach 100 million units next year, according to a new study by GlobalData. At some point in 2020, the number of smart speakers will pass 200 million, according to the data and analytics company, noting that nearly every leading technology company is either producing or developing a smart speaker. 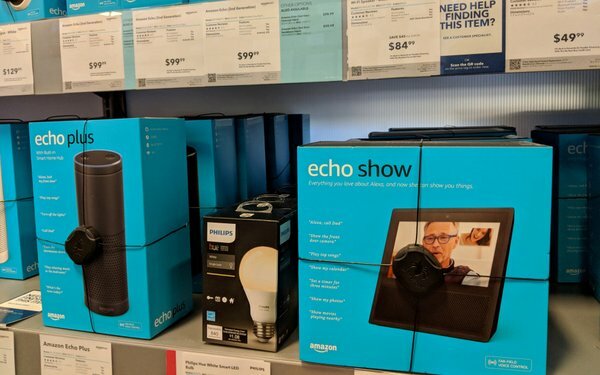 The study suggests that smart speakers are gateway devices, with Amazon’s market lead being challenged by Google with its Home line of products.